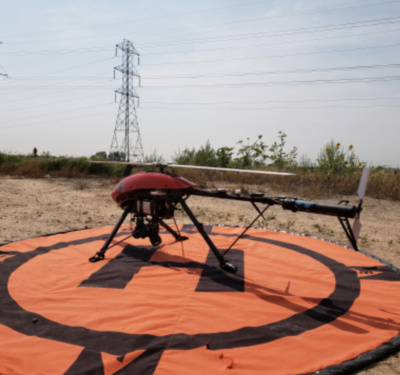 As emergency personnel turn more to unmanned aircraft systems (UAS) during disaster operations, it’s important for them to understand the benefits this technology provides and exactly how it can help. 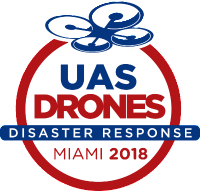 The UAS/Drones for Disaster Response conference was developed to help public safety officials and emergency managers be better prepared to deploy drones during disasters, and will be held from April 19 to 20 at the Biscayne Bay Campus of Florida International University, according to a news release. 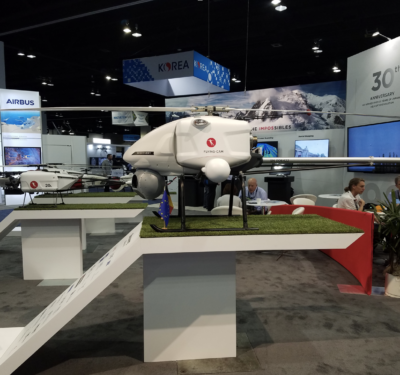 The conference will feature speakers from government agencies, universities, and private industry who have experience flying drones during disaster operations. Workshops will focus on deployment during the preparedness, response and recovery phases of a major incident. 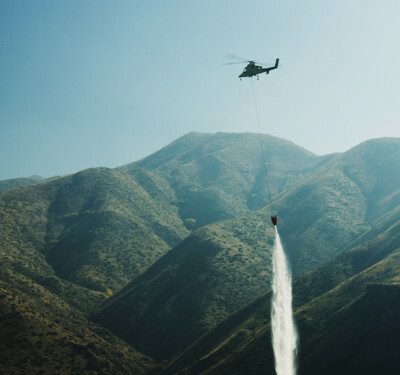 Attendees will also have the opportunity to see live flight demonstrations. 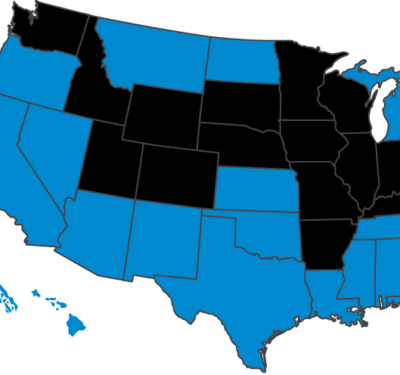 Keynote speakers and workshop facilitators will be announced in the coming weeks.